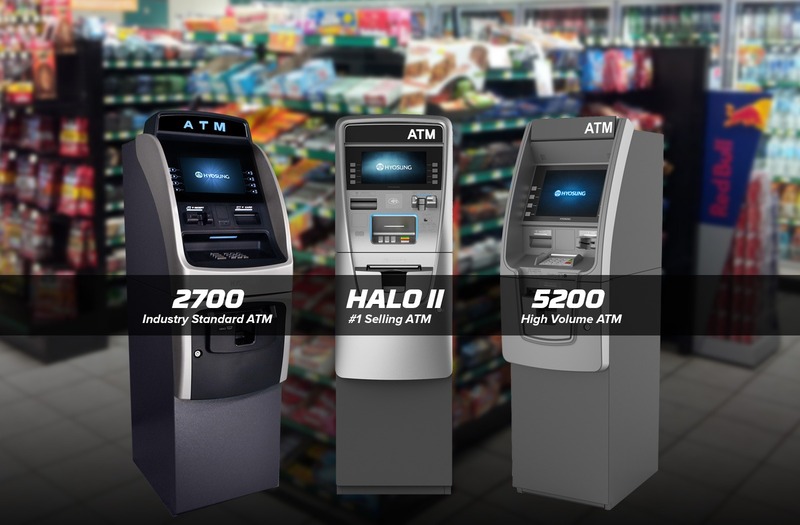 As one of British Columbia, Canada’s oldest and largest independent operators of ATM machines, we can help you! 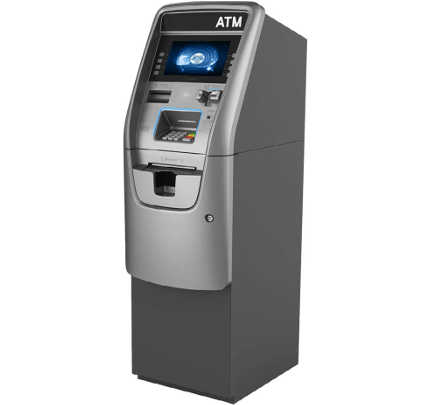 Whether you are looking for a low cost ATM for your business, or a wholesale ATM that you can operate as an ATM Distributor, First National ATM can assist you in not only choosing an ATM machine, but we also provide 100% of the services needed to operate your ATM. 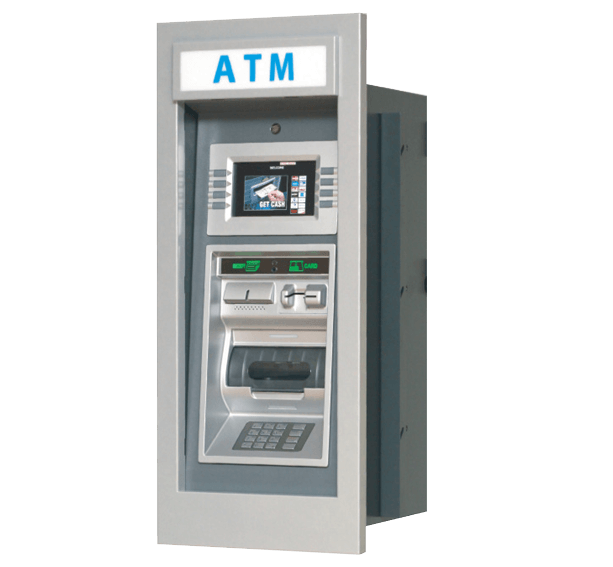 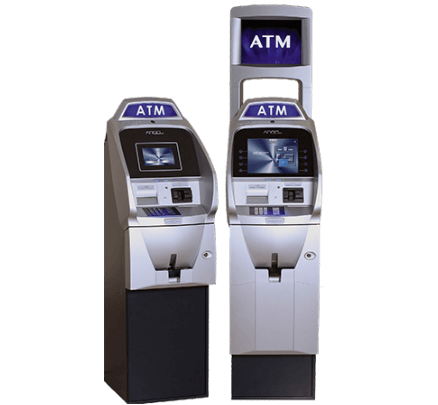 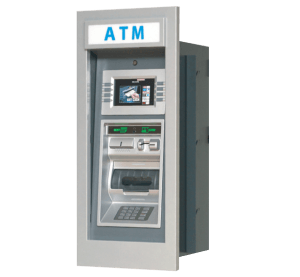 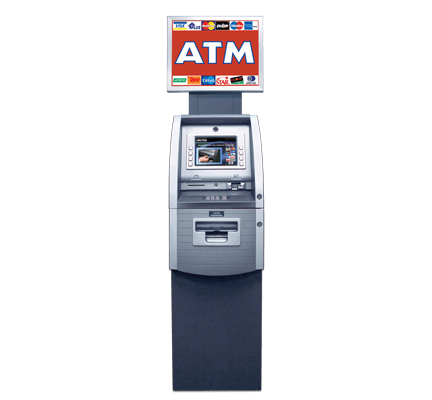 We provide ATM Machines, ATM Processing, ATM Vault Cash, ATM tech support, as well as full ATM maintenance and repair services throughout British Columbia, Canada. 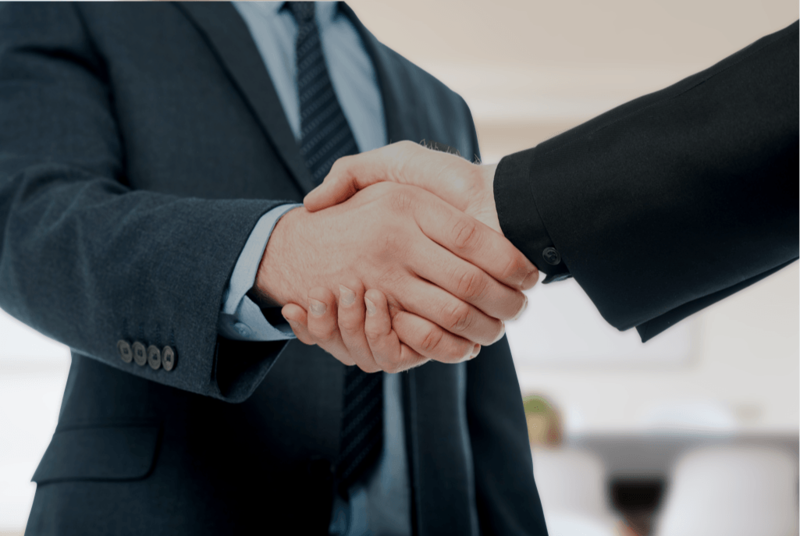 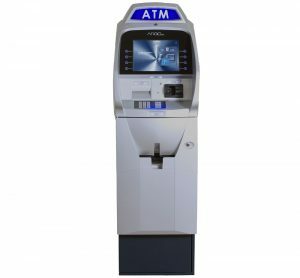 Using our local service technicians, we will provide the services you need to profitably run your ATM, or even provide you with a free ATM machine if you have sufficient traffic to qualify. 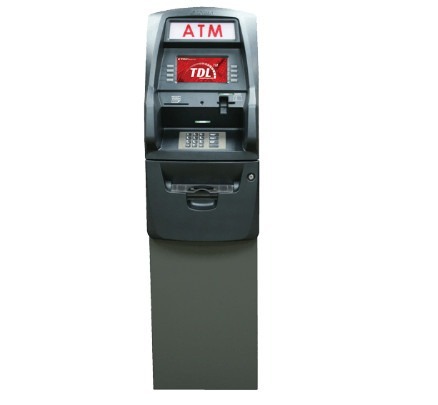 We have local service techs available in Vancouver, Victoria Island, Surrey, Nanaimo and all parts in between. 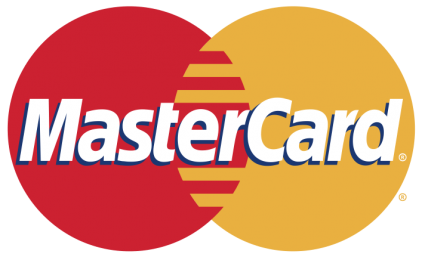 and all parts in between! 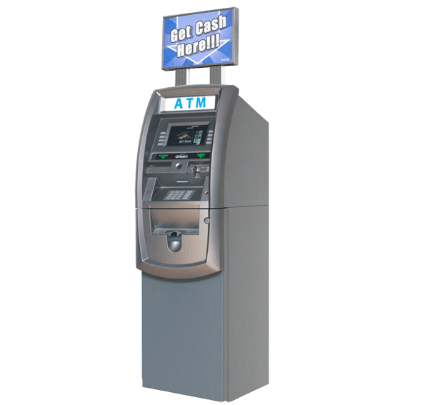 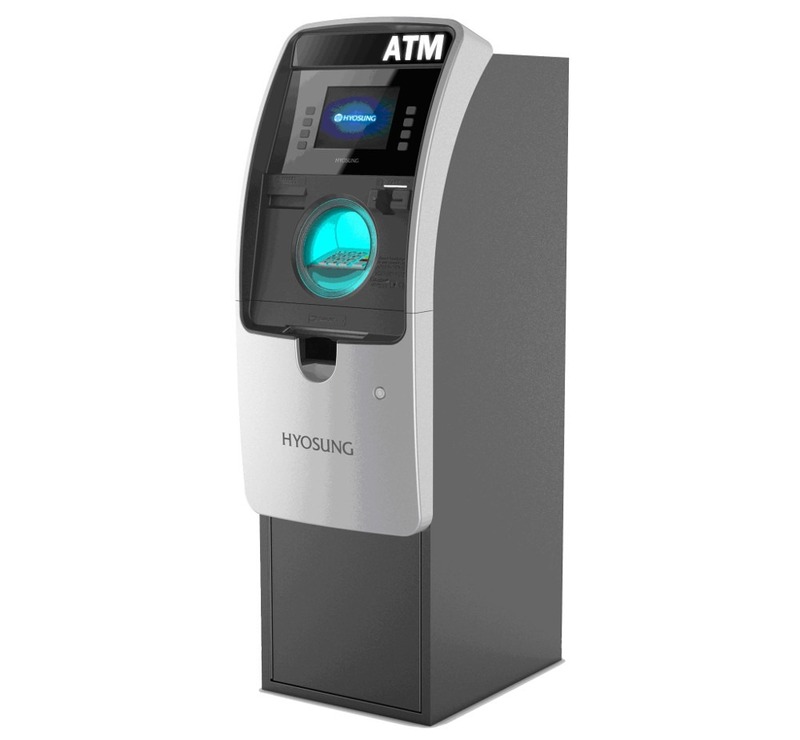 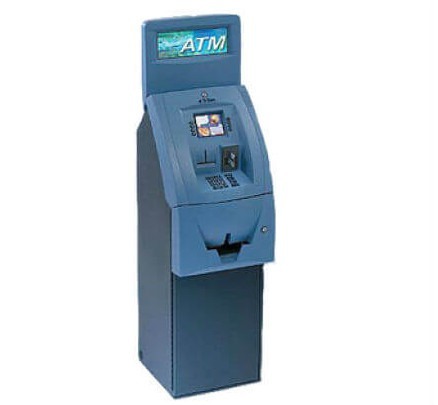 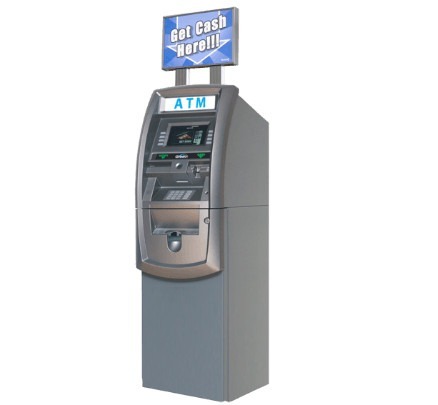 We offer all types of ATMs, including the Hyosung Halo ATM, Genmega ATM, Hantle ATMs, Triton ATMs (including the Triton Argo and Triton Traverse) and offer the latest technology from NCR ATM and Diebold ATM. 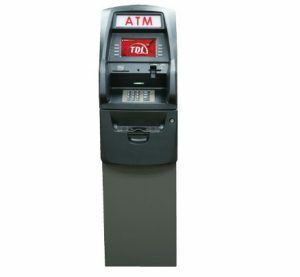 In addtion, we service Tidel ATMs as well as WRG and Tranax ATMs. 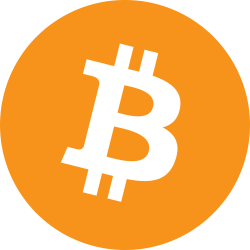 See below for our program details. 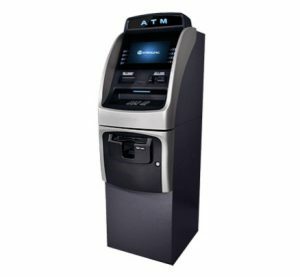 Canada ATM: First National ATM is one of British columbia leading ATM companies and provider of ATM services throughout the Province of British Columbia & Labrador. 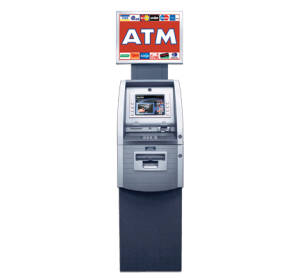 We offer Canadian ATM programs for merchants and businesses of every size throughout Canada including St John, Corner Brook, Deer Lake, Port Aux Basque, Nova Scotia; Edmonton, Alberta; Moncton, New Brunswick; Toronto, Ontario; St John, Newfoundland and all parts in between. 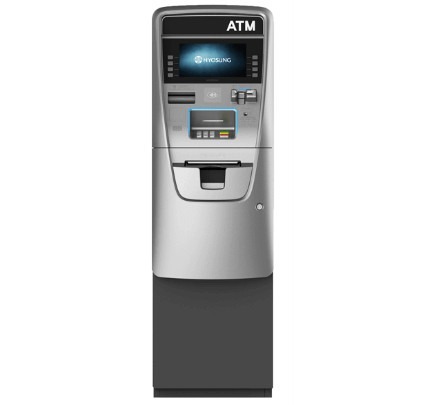 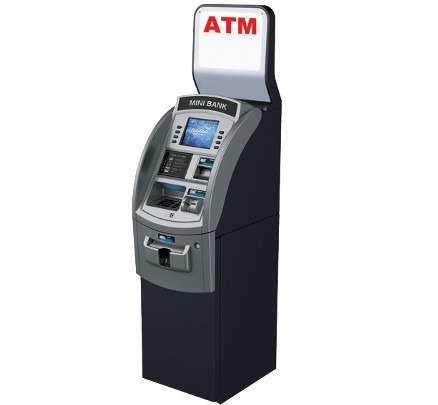 Please contact us to purchase, lease or to get a free ATM for your Canadian business.